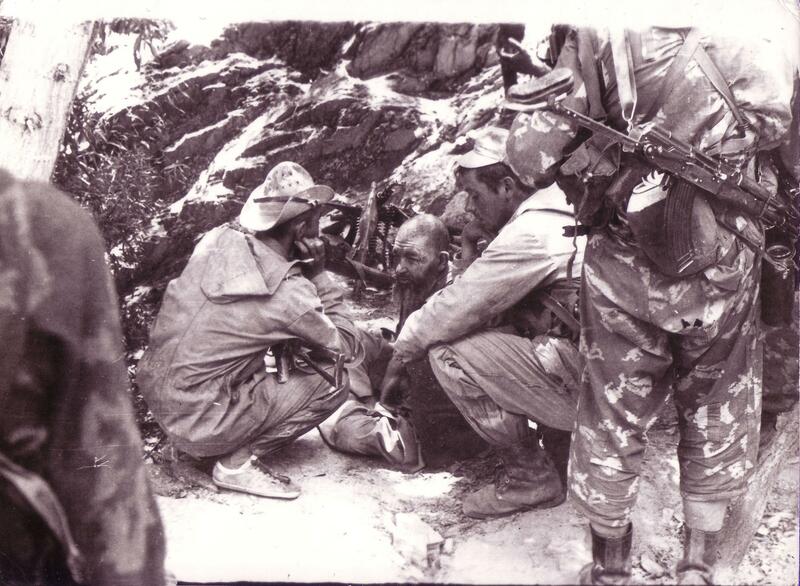 Soviet raid on a mujaheddin compound. Ends with a pretty spectacular blast. Looks staged to me, no return fire and the helos arent firing flares, which woul have been SOP in 88. Edited by mnm, 06 September 2014 - 1242 PM. Few years ago there's been some 'celebration' in 'Polish area', there was a lot of our military personnel and locals, when suddenly few of our Hinds made a low pass above. I heard that older Afghans almost shat their pants. Edited by urbanoid, 06 September 2014 - 1422 PM. Song from Soviet Afghan war, "Over the Mountains Helicopters Fly"
Videois from "Afghan Breakdown" movie, but can fool people often (movie is quite authentic, it was made in Turkmenistan with extras being troops just withdrawn from Afghanistan, village blown apart in the end is one of "training villages" etc.). At 2.02 one can see that the helo actually does pop (some) flares. Could still be a staged vid thogh offcourse, but.. Same thing happened to one of the old British guys I work with, spent a few years patrolling the border in Germany in the 80s getting ready for the red storm to rise, then in the ghan one day a pair of Afghan hinds flies over them. Reckons he almost dove for cover thinking they were ruskies. 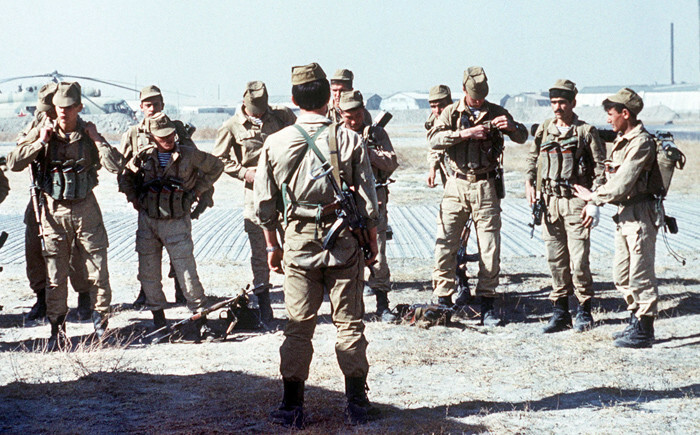 About relations Soviet\Russians vs. Afghans – there are many reports on Afghans considering Russians as sort of “good enemy” since Soviets, basing on centuries-old experience with the region and very limited cultural and technological gap, where sort of understandable and close to Afghans. 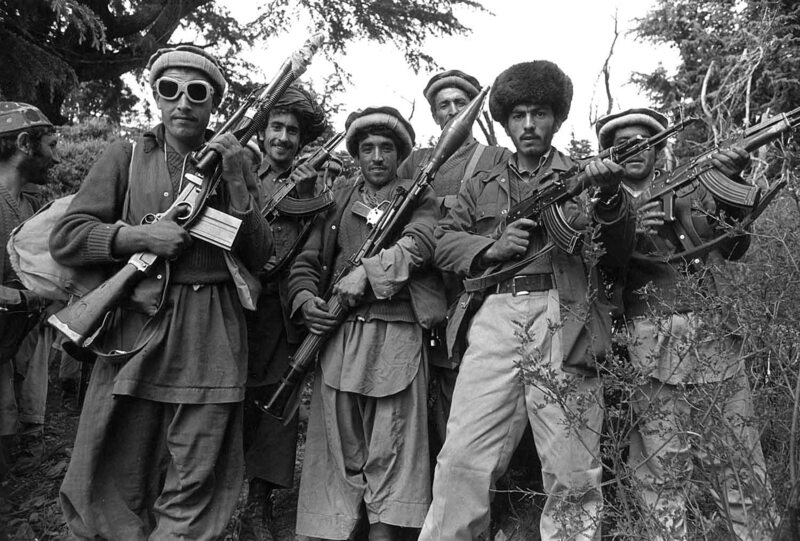 It probably says less about how well the Soviets were thought of during the war, than about how adept Afghans are at reinventing their own history, the memory of the 'Good' war. I think they just do not have European tradition of demonizing enemy (and even for Europe it is relatively new, dating back probably to WWI propaganda efforts). If the Soviets could not civilize this place, and drag it out of the 7th century, why did we have the hubris to think we could do better? I once had 5-6 of the buggers fly over my house. Turned out it was the Czech Air Force display team over for IAT, but for a couple of minutes I was distinctly concerned. I do not think “civilize” is right word - Central Asia got own civilization, different from West. From Tajik clan working in our summer house region for last 10 years at least one guy is specialist in Farsi poetry, educated by Teheran university – who am I to consider him uncivilized, even if he works as illegal migrant here in Russia? 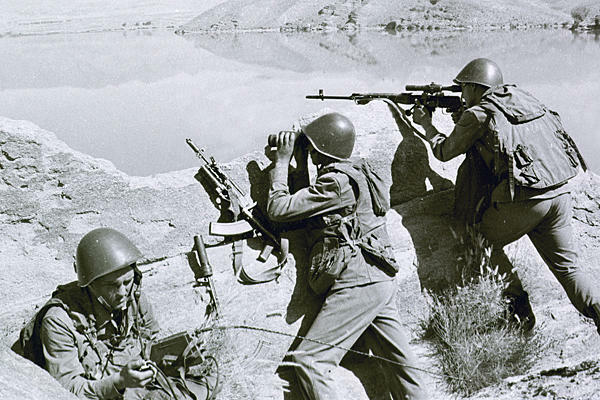 Soviets managed to change Soviet Central Asia before WWII – with great deal of lives lost from both sides and two decades to reach results – with outside opposition limited to minor British efforts (continuation of “Big Game” containment). The same was possible in Afghanistan, but this time opposing side was too powerful with US providing assistance to traditionalists. I do not think “civilize” is right word - Central Asia got own civilization, different from West. At some point USSR Central Republics were considered a model for other Muslim countries in the region. Rodric Braitwaite mentions it in his book on the Afghanistan War. Edited by alejandro_, 15 September 2014 - 0700 AM.